Greenstone has released a free guide on ‘Choosing the right non-financial reporting frameworks’. This 15-page guide summarises 8 of the most popular non-financial reporting frameworks, including CDP, GRI and the SDGs, to help companies choose the most appropriate frameworks for their reporting. 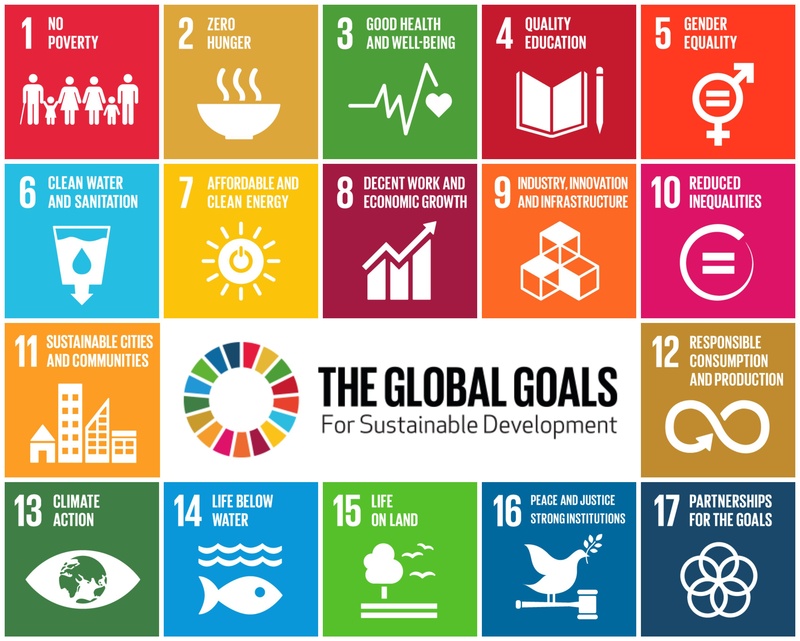 The latest version of Greenstone’s Enterprise software now includes the United Nation’s Sustainable Development Goals (SDGs). Using Greenstone’s CSR Frameworks module, clients can now collect, manage and report data to help them understand their contributions to all 17 of the SDGs. This new feature is mapped and aligned with the Global Reporting Initiative (GRI)’s G4 framework to enable clients to streamline their non-financial reporting. Greenstone has been a participating member of the UN Global Compact since 2013. Each year we publically submit our Communication on Progress (COP) which outlines our commitment to the UN Global Compact’s ten principles. As a sustainable software company, we use our solution to actively promote the UNGC's principals as a standard for our clients. We are also dedicated to improving the transparency of corporate reporting in the four key areas – human rights, labour, environment and anti-bribery and corruption through supplier management.